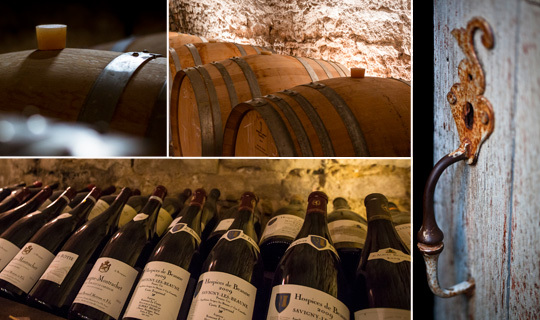 This section offers you the essential tools and some simple, useful tips to become an expert in Bourgogne wines. Organize your cellar so you can locate your bottles when you need them, and learn the tricks of the trade to serve your wine correctly and to decode the mysteries of the label. It’s easy, and once you have acquired these skills, you won’t look back ! When to drink my wine ? How to serve my wine ? How to read labels ?